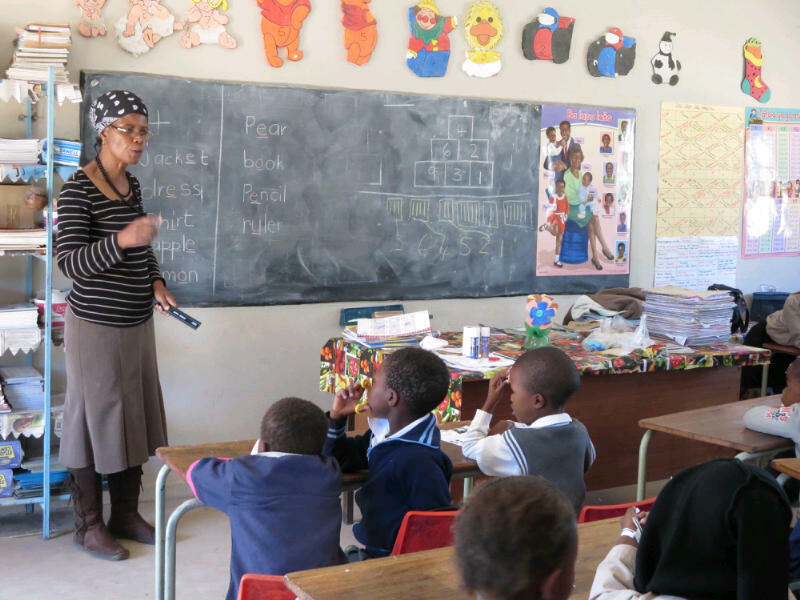 FUMCR will take a mission team to South Africa to work with the teachers at Skuinskloof Primary school. work on building a dining room for the teachers and kids. At the present time teachers and children eat lunch outside, standing or sitting on the ground, regardless of the weather. Teachers and people with building skills will be needed, as well as good helpers and workers. A maximum of 12 people will go. The approximate cost is $3000 per person, depending on the cost of airfare. Extending the trip a few days for sight-seeing is a possiblility. There has been overwhelming interest in this trip and it is likely already full.